Dr. Gregory LaGana is the longest standing chiropractor in the Brookline area. He knows that his outstanding reviews and quality of chiropractic care matter to new patients. 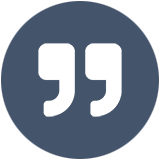 Dr. LaGana invites you to leave us a review or see what his patients have to say! Read our reviews on Google and Facebook to hear what our patients have to say. 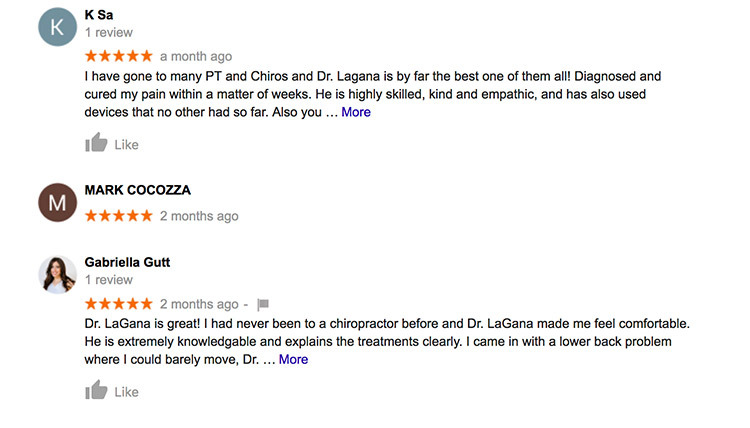 Dr. LaGana gave me so much helpful information so I fully understood the problem I was having with my back. Excellent work on my road to recovery.